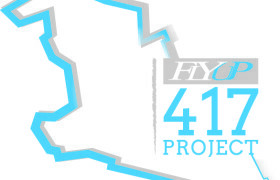 Now recruiting for the 417 Project! 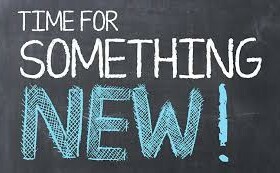 We are now looking to expand our team ready for the launch of the 417 Project in March 2016! 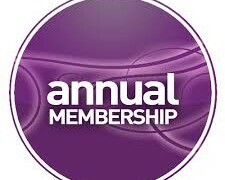 417 Memberships available to buy NOW! If you are going to be a regular visitor to the Flyup 417 Project why not save yourself some cash at the same time as supporting future trail development by purchasing a Annual Membership! Retail Opportunity at the 417 Project! !